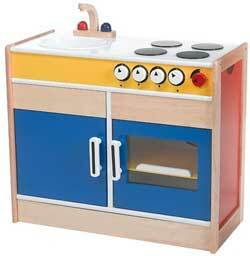 Children love playing in their very own kid-sized kitchens! Our stylish sink and stove combination makes a perfect pretend kitchen! Features a swiveling faucet, knobs that turn, a lift-out plastic basin, sturdy magnetized doors, a removable oven shelf and a see-through acrylic window. Make beautiful music simply by playing with blocks! Inspire a love of music with this interactive activity toy which allows a child to create over a million different musical compositions-simply by playing with blocks! Our Music Blocks allow a child to creatively compose music while experimenting with shapes, colors, sequences and sounds. Features premium digital sound, and magnets to hold blocks securely in place. 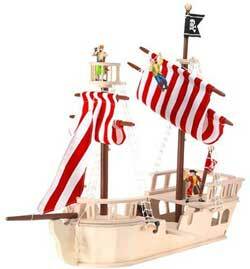 Teaches color and shape recognition, cause and effect and critical thinking skills. This interactive cube features music, verse & activities! 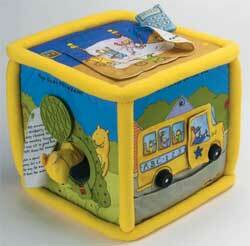 Children will delight in this giant, interactive cube filled with music, verse and wonderful surprise activities! Our plush cube plays 6 classic sing-along songs, each in high-quality sound. Also features 6 activities, including a jack-in-the-box and a peek-a-boo mirror! Colorful illustrations on all 6 sides, plus flap with a printed nursery rhyme. Teaches cause and effect; sturdy enough to help a child stand.